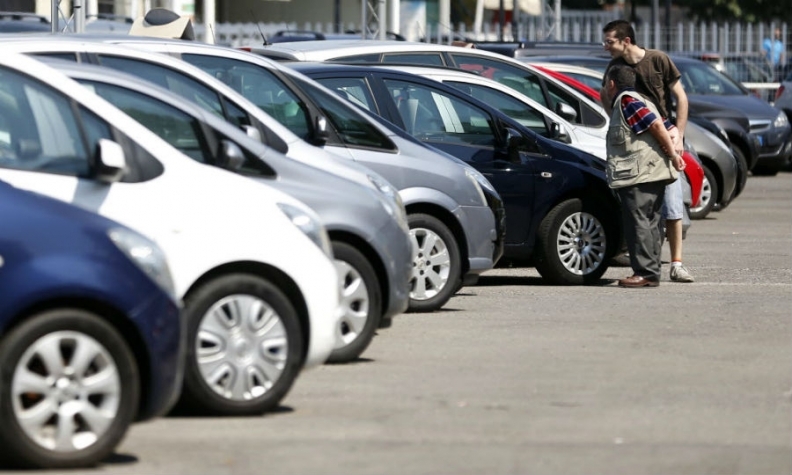 Car sales in western Europe rose about 5 percent in May, the eighth consecutive month of growth, but the seasonally adjusted annualized rate (SAAR) of sales slipped back from the April level, according to analyst LMC Automotive. "We continue to forecast that the market will reach 12 million units for the full year as economic growth and consumer confidence continue to head in the right direction, but the road to recovery remains a bumpy one," LMC analyst Jonathon Poskitt said in a report. The UK, Spanish and German markets were largely responsible for the expansion in western European sales last month. In year‐on‐year terms the UK market increased for the 27th month in a row. This is a new record as the longest period of continuous growth enjoyed by that market, Poskitt said. While the recovery in other countries in the region is more patchy, a combination of factors in the UK – including low interest rates, improving consumer confidence, and strong incentive activity – means it is likely to be the largest contributor to western European volume growth in 2014. The German market picked up well in May, up 5 percent on the same month last year, resulting in a gain of 3 percent in sales for the year so far. But LMC cautions that an extra selling day and weak sales in the same month last year distort the year‐on‐year comparison. "In selling-rate terms, May 2014 was weaker than previous months, even though incentive activity remains high. However, economic fundamentals appear solid and should help the market comfortably exceed 3 million units for the full year," Poskitt said. Sales in Italy dropped by 4 percent, although for the year so far the trend remains slightly positive at an increase of 3 percent. Seasonally adjusted figures suggest a full-year increase of 3 percent to 1.4 million units. The French market, however, continues to stagnate. Sales in May this year were virtually unchanged on the same month last year and the adjusted selling rate indicates a 1 percent fall is likely for the year as a whole.